​The U of Strength, LLC. 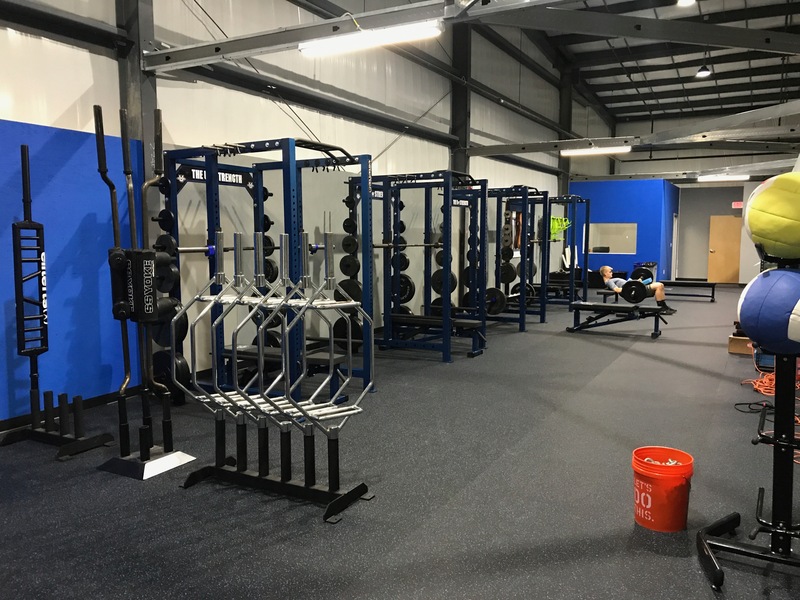 This brand new sport performance facility is owned and operated by Jamie Smith, a certified strength and conditioning specialist, former college athlete, and avid powerlifter. 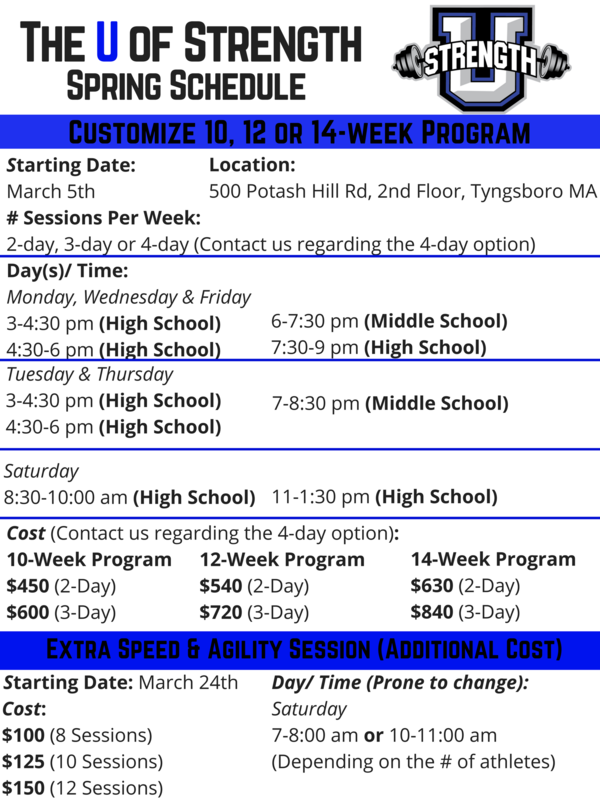 At The U of Strength, the focus is on long term athletic development through customized group and team training. Athletes thrive within a group environment because of the motivational and competitive atmosphere.